In today’s highly matrixed work environment, the number of people you communicate with daily has exploded. With so much of our work hinging on human collaboration and engagement, your ability to effectively communicate your thoughts and ideas is pivotal to influencing and getting things done through others. 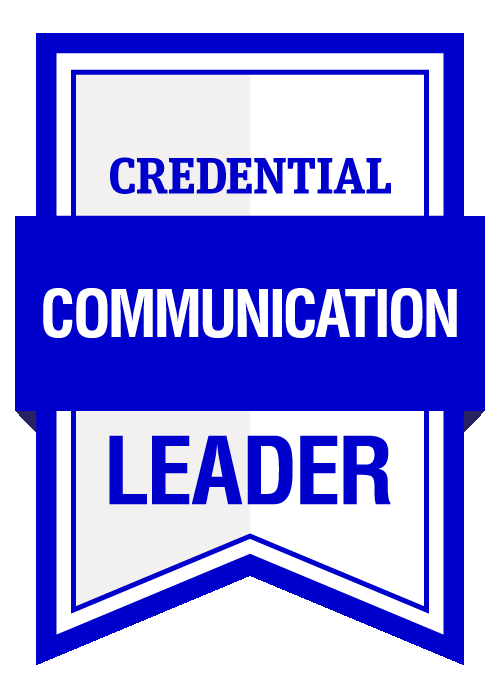 Effective Communication from AIM provides the skills and tools to express your thoughts and opinions with confidence and conviction. In this short course, you will explore a range of proven communication techniques and strategies that can be used to develop and maintain successful relationships both inside and outside the workplace. Communication is the essential building block of a successful organisation. If you would like to express your thoughts and opinions to others with more confidence and conviction, AIM's Effective Communication short course explores a range of proven communication techniques and strategies that can be used to develop and maintain successful relationships both inside and outside the workplace.